Thanks to all our customers who bought Isadore items in our 2017 Flash Sale, we have been able to set aside enough funds to support three different charitable projects in 2018. 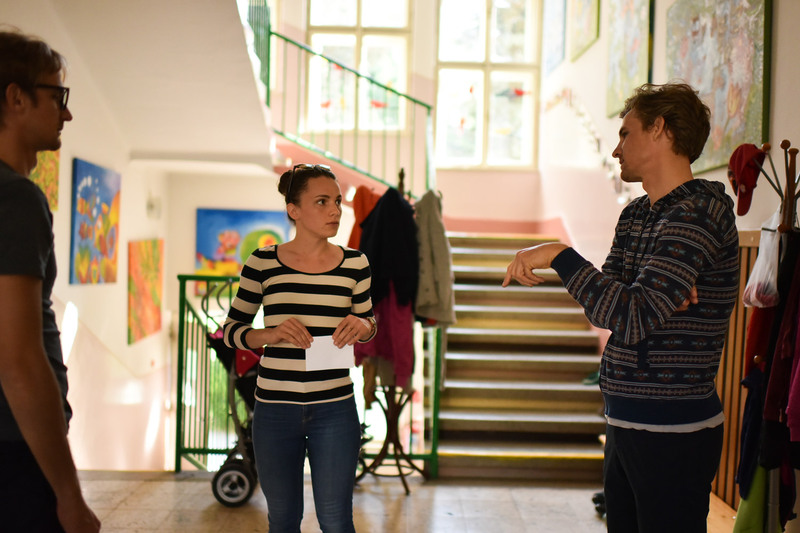 For our first project earlier this year, we donated 5 000€ to the Early Childhood Intervention Center in Trenčín, Slovakia. As our second project, we have chosen to support our hometown orphanage with a donation of 3 000€ which will be used to send the children to various tailor made summer camps. 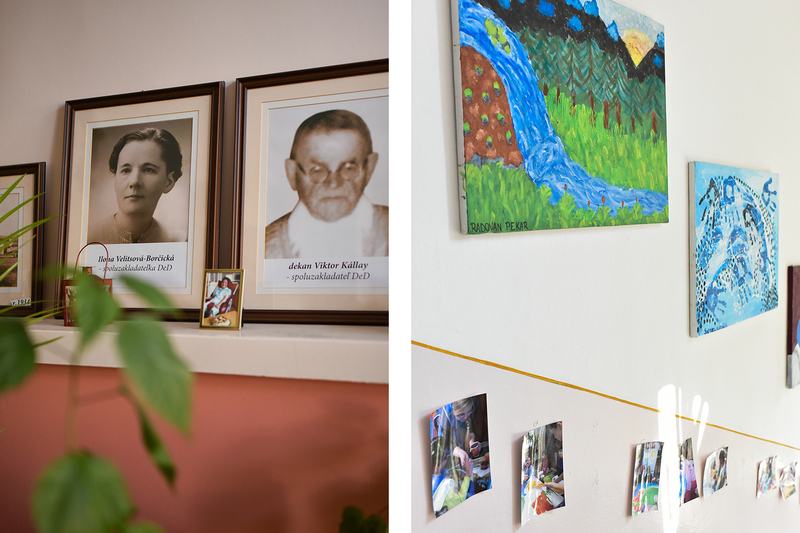 Our family has a personal connection with this orphanage since our great-grandmother, Ilona Borcicka, was one of its founders in the 1930s. We are proud of her good works, and take a lot of pleasure in helping continue her legacy of giving back to the community. Throughout the months of July and August, fifteen kids from the orphanage will have the opportunity to attend camps that will be specifically designed around their interests and abilities. 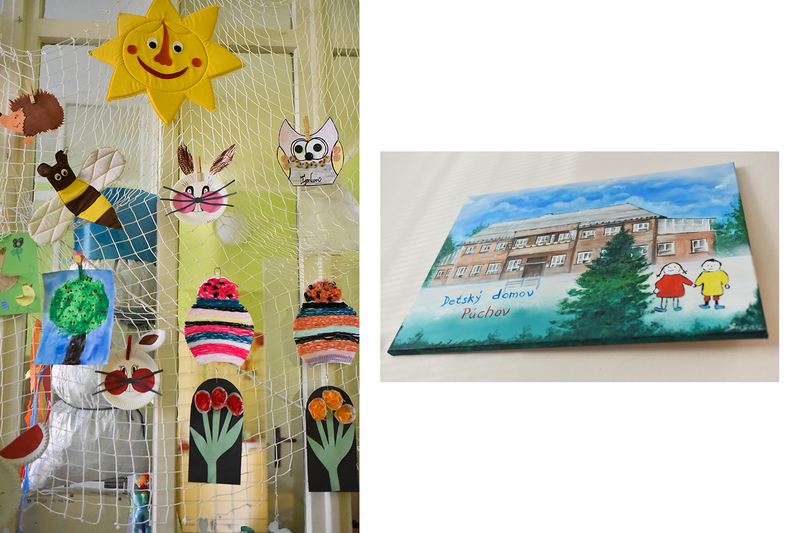 It is important to us to see the children having fun and able to enjoy themselves in a stimulating environment. They help us to cultivate a company culture where every member of our team can see his or her good work is also helping those who are perhaps less privileged. We will remain committed to supporting this orphanage, and will be continuing our efforts to support other charitable organizations with the funds resulting from our Flash Sales. As ever, we are very grateful to everyone who took part in the 2017 Flash Sale since it is those funds that make these charitable donations possible.